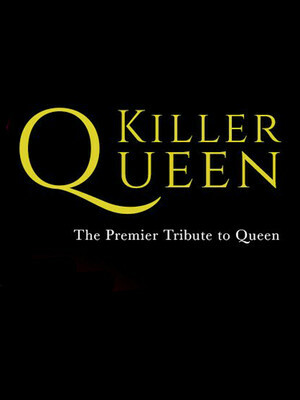 Why See Killer Queen - Tribute to Queen? When a tribute band sell out the same arenas their subjects did, you know they're onto something, and that is just the case with Killer Queen, a bunch of British superfans who've made celebrating their idols into an art form. 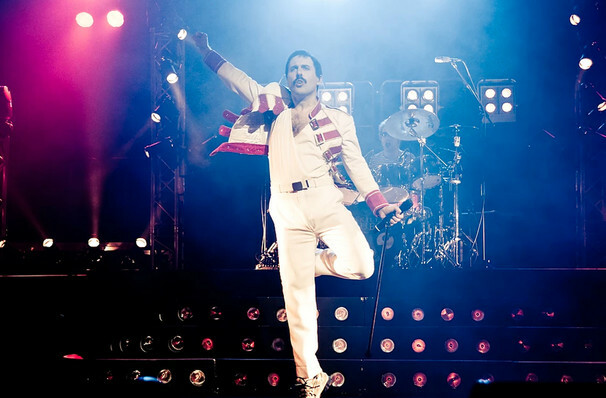 Led by charismatic Freddie Mercury-look-and-soundalike Patrick Meyers, what started as a one-night thing has now spanned over 25 years and been welcomed the world over due to smashing attention to detail, energetic performances and of course, the most brilliant back catalog to draw upon. With Freddie's trademark charm, Brian May's incredible curls and much much more, don't miss the band many say is the closest they've ever seen to the real thing! Sound good to you? Share this page on social media and let your friends know about Killer Queen - Tribute to Queen at Red Rocks Amphitheatre. Please note: The term Red Rocks Amphitheatre and/or Killer Queen - Tribute to Queen as well as all associated graphics, logos, and/or other trademarks, tradenames or copyrights are the property of the Red Rocks Amphitheatre and/or Killer Queen - Tribute to Queen and are used herein for factual descriptive purposes only. We are in no way associated with or authorized by the Red Rocks Amphitheatre and/or Killer Queen - Tribute to Queen and neither that entity nor any of its affiliates have licensed or endorsed us to sell tickets, goods and or services in conjunction with their events.